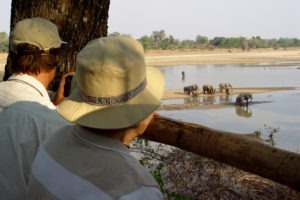 South Luangwa National Park has to be one of the world’s best places for visitors searching for an authentic African photo safari. 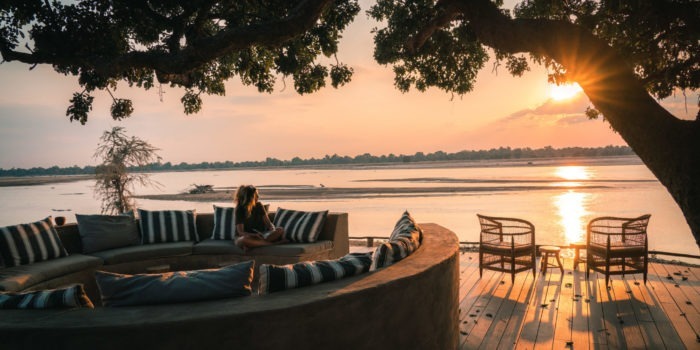 The two remote and intimate bush camps of Kaingo and Mwamba are located in the most game rich area of South Luangwa, where guests can get close to wildlife by bunkering down in the world-renowned photographic hides. 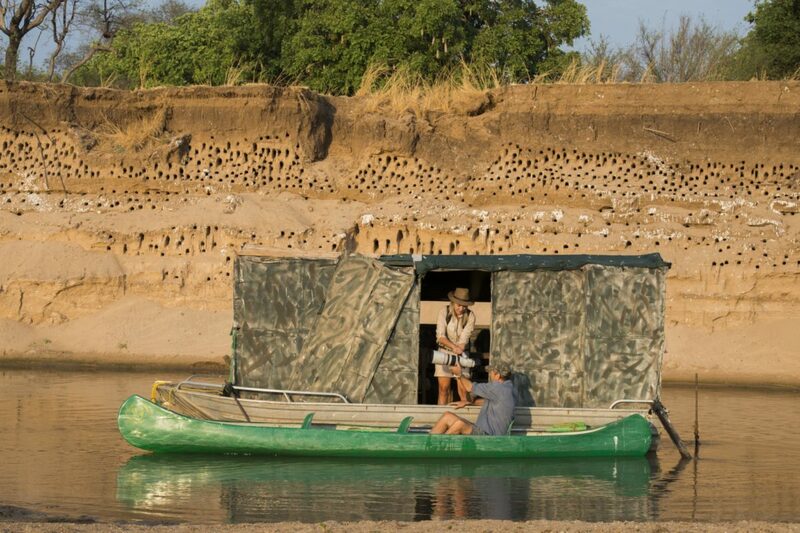 The location is renowned by professional photographers and filmmakers, with the National Geographic Channel filming many documentaries from these hides. 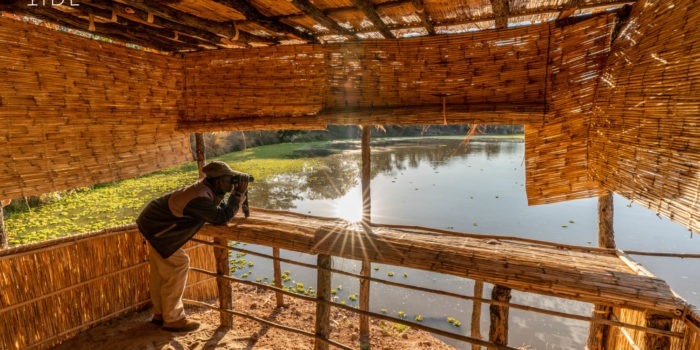 To maximize your experience, our expert guides are specially trained in lighting and photographic positioning so spectacular photos of the region’s abundance of game are guaranteed. Special attention is paid to your photographic experience and all guests are provided with beanbags and dust covers to protect their camera gear. 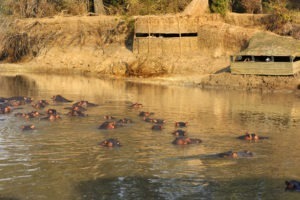 In addition to the hides a variety of great walks are also available at South Luangwa National Park. 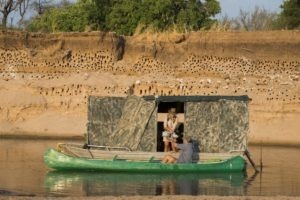 These range from a three-hour early morning walk from camp, to walking between the two camps or if you’re after something a little more adventurous you may enjoy a walk and bush sleep out under the stars. 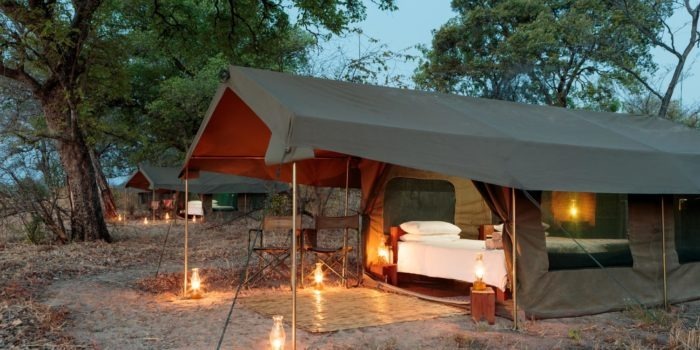 There is a certain thrill to be found sleeping under a mosquito net open to the stars, close to a large campfire, whilst listening to the distant call of a hyena or lion, or the grunt of a leopard as it marks its territory nearby! A large part of a walking safari is tracking the big cats and around Kaingo and Mwamba you can expect to meet the Mwamba pride (36 lions sometimes split into smaller groups) and the area’s 10 resident leopards. Walking around both of the camps is also a great way to immerse yourself in the beauty and unique features of the area. 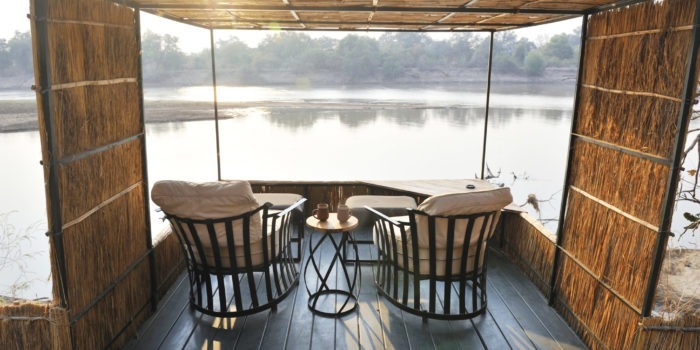 From Kaingo, the trek takes you through a centuries old 3km ebony forest which has various waterholes and inland lagoons, as well as along tributaries of the Luangwa River. 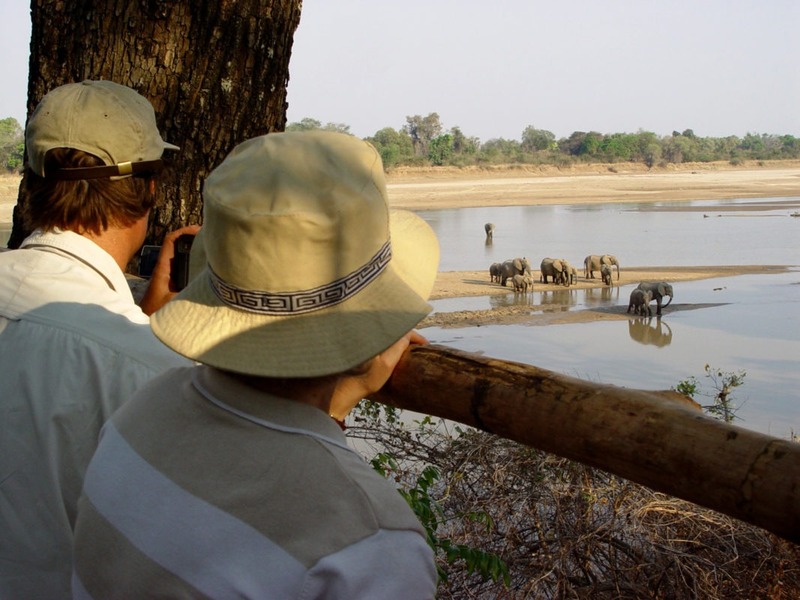 Walks are limited to six guests together with two guides, to ensure a rewarding and safe walking experience. 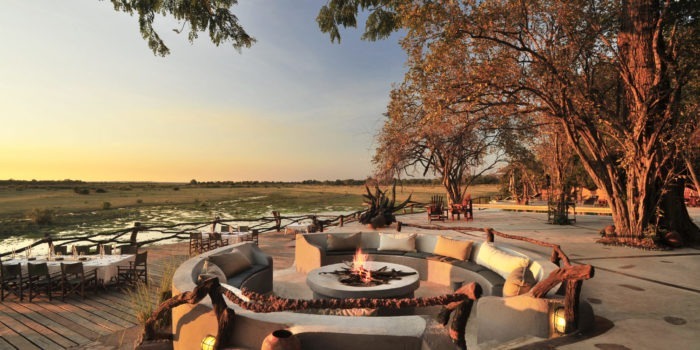 Kaingo and Mwamba camps are the creations of the Shenton family, which has a proud history of three generations of wildlife conservation in Southern Africa. 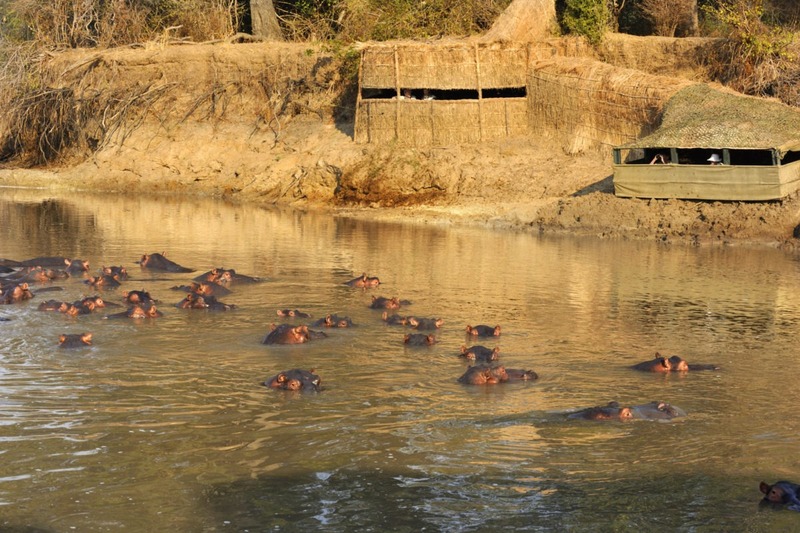 In spite of numerous opportunities to expand they have kept the operation intimate, Kaingo (12 beds) and Mwamba (eight beds) to ensure guests have an exclusive and unique wildlife experience second to none. Camps operate in the ‘dry season’ only, between May and October. 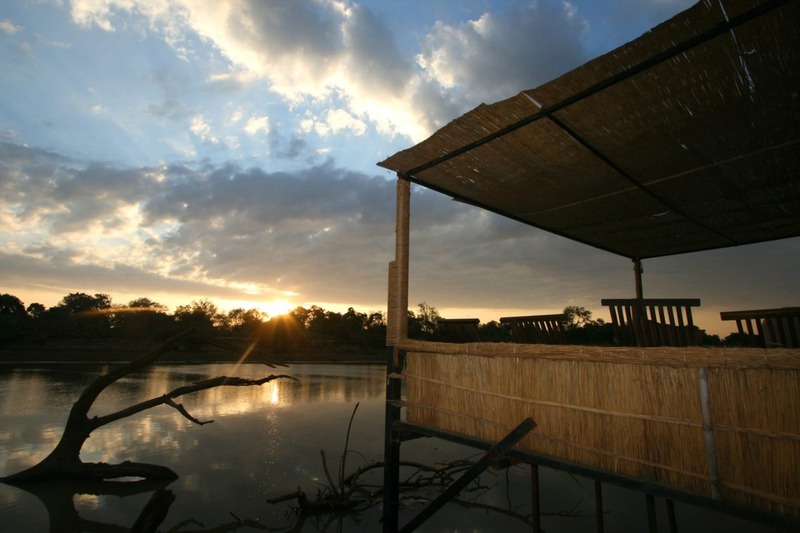 • Any and all travellers keen on an intimate and personal experience with lots of activities on offer. 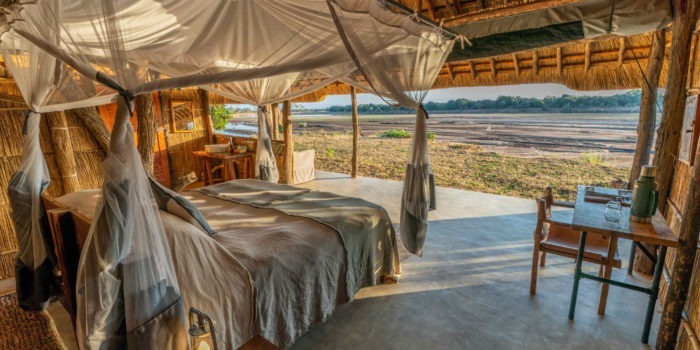 • This safari is ideal for couples and small groups. • Photographers of all levels will be enthralled. • A special ‘Kaingo Kids’ package is available for families with a guaranteed private vehicle for groups with a minimum of four people. • Great kids discounts are available too. 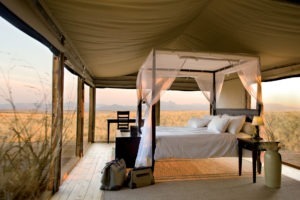 • Exceptional game viewing including the big cats! 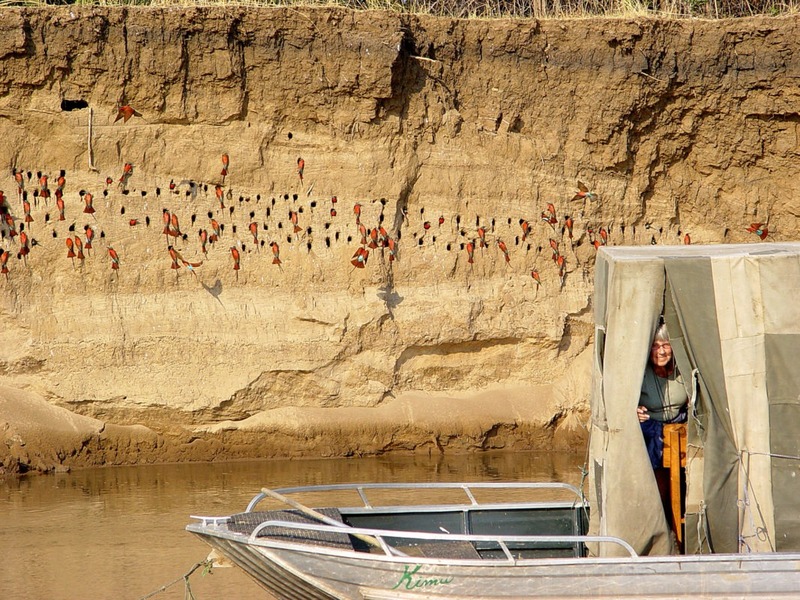 • Take advantage of world renowned photographic hides frequented by National Geographic. • Great varied walking inside the National Park, in a remote and private area. • The only operation to offer three game viewing activities per day. • Hosted by a three generational family of owner operators who are active in conservation. 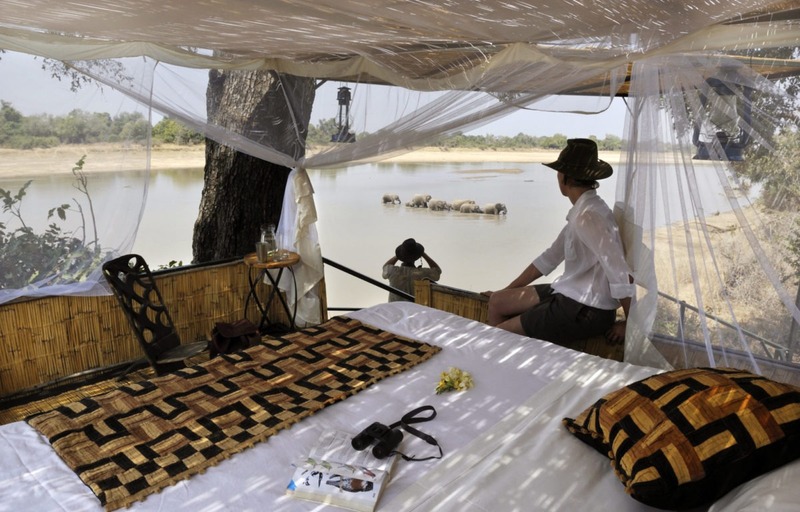 • Stay in very personal and intimate traditional Zambian bush camps. 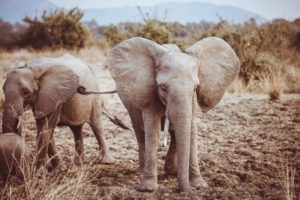 A significant advantage of Kaingo and Mwamba, is that they are located deep within the most game-intensive area of the South Luangwa National Park. This is an advantage in terms of both abundance and access to game. 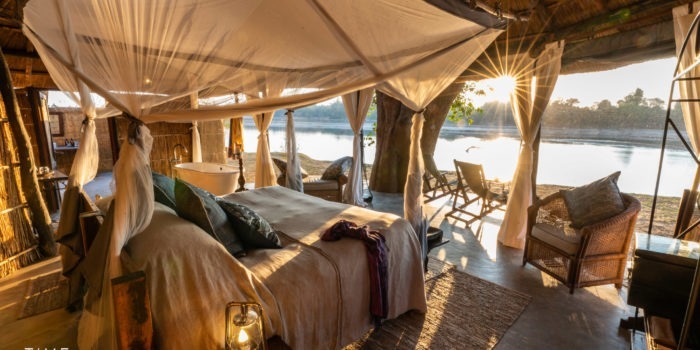 Situated on the west bank of the Luangwa River, opposite the Nsefu sector, the camps are completely bound by National Park which allows visitors to experience this ancient valley without interference from human settlement. 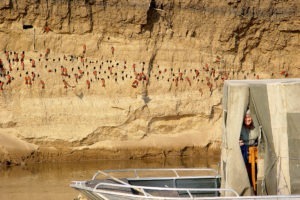 This also means that wildlife are able to follow their natural migrations undisturbed by fishing or hunting by humans. 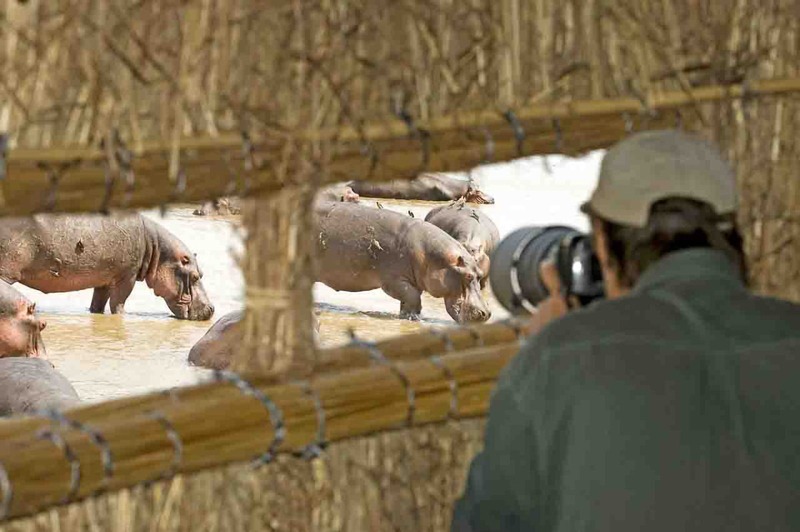 Deep in the park and far from the busy Mfuwe area, visitors to the camps also enjoy the solitude of being away from other safari vehicles – there are no other camps in the immediate game-viewing area. 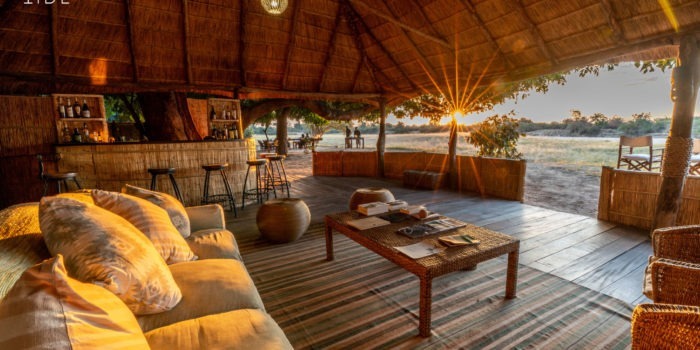 Rates start around USD $750 per person, per night, sharing and are fully inclusive – also of drinks and transfers to and from Mfuwe Airport. 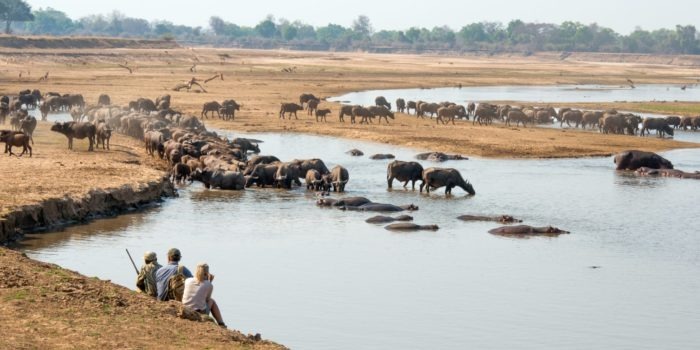 A stay at Lower Zambezi National Park for some water based game viewing and other activities is highly recommended, as is Victoria Falls and Livingstone.